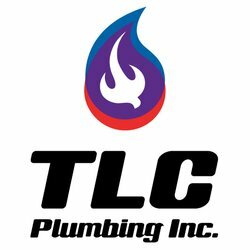 TLC Plumbing offers residential and commercial plumbing services throughout San Diego county. They strive to deliver quality and professionalism in every area, from their service vehicles to their fine workmanship. 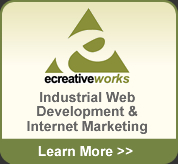 Not only do they offer superior service, but they provide these services at competitive prices.